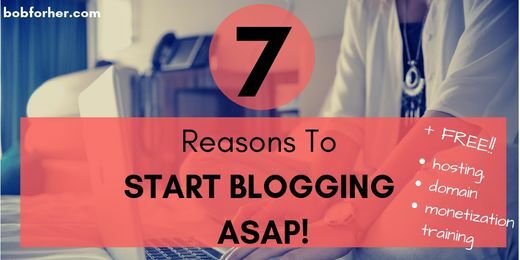 If your goal is to work from home full-time or merely to start a side hustle?Blogging is your answer! Blogging is one of my passions, aside from traveling, and maybe I can help to inspire you to start a blog by reading this post. 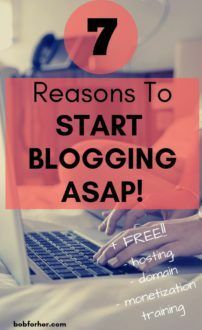 If you already want to start a blog, click on the button, and you will get 2 websites (hosting and domain) for FREE! GET 2 WEBSITES FOR FREE! A lifestyle blog doesn’t require that much experience, money, or time to set it up. You can begin and start to write with a self-hosted WordPress blog in less than one minutes. You don`t believe me? CLICK HERE to watch. There isn’t much to do to start it, and there is a high chance of success if you stick with it! Just think about the cost of a brick and mortar store. Hands down starting a blog as a business is very cost effective. You can have custom themes and logos created for you very little money! I use Fiverr for my custom graphics work, it looks great and doesn’t break the bank! I won’t tell you that you can get rich overnight, but you can make money. It requires hard work. I made a small amount of cash within my first two weeks of blogging, but after almost three years I paid off my 15K debt and even bought a house! 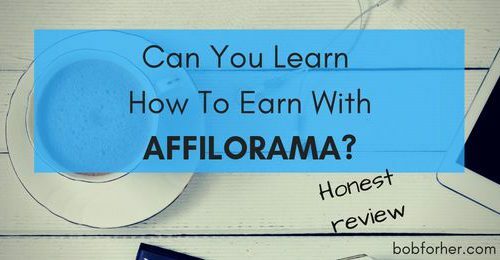 A lot of bloggers make significant money each month! Affiliate Marketing. 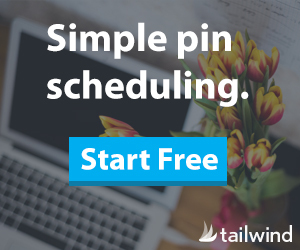 Sign up for affiliate networks like ShareASale to connect with thousands of companies like Lonely Planet and Trusted Housesitters. This is my favorite way to make money! Once your blog is published as long as your link is working, you will be paid when a product is sold through your link. Referrals: refer your viewers to websites and earn a commission. Basically, you give people your link, and if they sign up through your link then you get a commission! 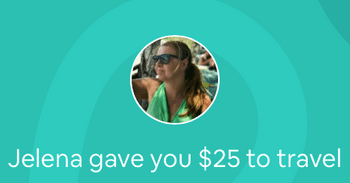 I’ll only refer people to sites I use personally like Ebates, Swagbucks, and Airbnb. I have the freedom to work from anywhere I can get the internet. I get to travel when I want, I have a schedule I designed. This reason alone is a great reason to blog: Freedom. I can spend my day by a pool, or restaurant or take a last minute trip; I can work around my families busy schedule. Actually, I’m writing this post from a hotel lobby in Beirut, Lebanon! You’ll learn to multitask as you begin learning about hosting, writing, SEO, marketing, and the list go on and on. You may find you love one specific area of blogging. You will have learned the skill that can be transferred, people pay big, for these skills, they may use you as a contractor or even offer you a job. You can also reach out to them! You’ll have the ability to set up gigs on sites where people are always looking for technical help. 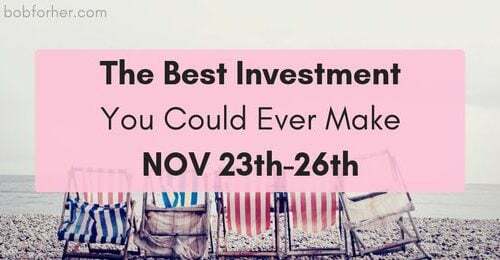 You can begin to build a great portfolio! When I was worked in an office, I just didn’t feel like I was providing value to anyone. I did my job, got a paycheck and went home. With blogging, I get to help my readers. Even if it’s a simple problem, I know I helped someone at the end of the day. 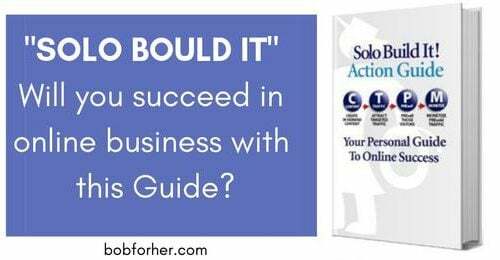 Choosing a niche, I was passionate about helping moms who’re want to start working from home. 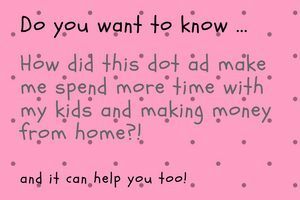 I helped more that 200 moms to start they`re online business jurney through my writing. Do you feel fulfilled in your job right now? If you are in school, you may think this is silly, but as an adult making, new friends can be challenging. It can be hard to find and connect to like-minded people. I’ve made tons of friends online since I started blogging. They can help you with your struggles and celebrate success. Bloggers groups are a great way to connect with other people in your niche. You can share content, chat, just an overall great way to communicate. This is something that I realized recently. Blogging (and writing in general) has helped reduce my tension levels. I find the whole process of making my blog and writing posts very healing. Relieve stress by blogging! I found blogging to be a wonderful way to relax. It’s a great way to take time out for yourself every day! Blogging can be a new hobby, it can excite you and help you through difficult times. The people you meet can be great to reach out to on a personal level if you need help. These are just a few of a long list of reason as to why I started a blog. The cool thing is your journey may be entirely different from mine! I hope this was a good answer to the question: “Do I Start The Blog?”. If you are going to start a blog, click on the button below and let me walk you through this step by step process. You will get a free website and you can start working immidiatly. START YOUR BLOG FOR FREE! If you have a blog, I invite you to respond in the comments. How has blogging helped your life?